Surely ranking as one of the world’s least imposing city centre lookout towers is the Vancouver Lookout, an observation tower at the top of the Harbour Centre building in downtown Vancouver. Situated on the northern waterfront, the Harbour Centre is much more low key than most towers providing similar experiences in cities around the world. With a viewing platform residing at a height of just 168m, there’s no danger of it dominating the city skyline. Quite the contrary, with a number of other high rise buildings in the city that reach greater heights looking down on the tower. A visit to the lookout platform therefore feels like you’re amongst the highest points of the city, but still part of it, rather than looking down on a city that feels like it’s miles away below. That’s not in any way a bad thing. 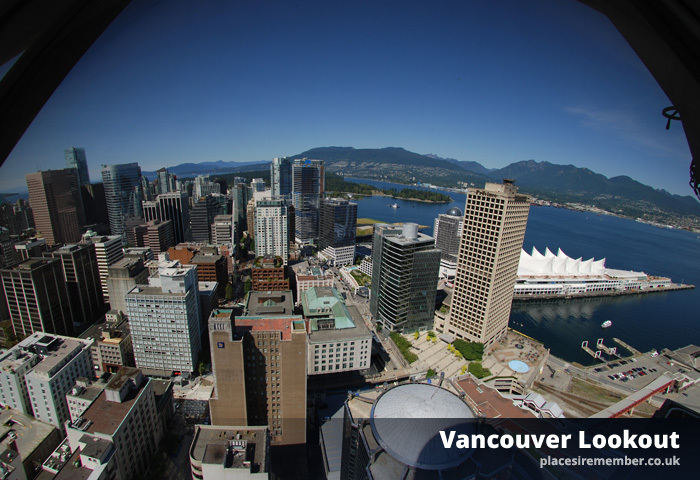 For the highlights of Vancouver are its mountainous backdrop, the seawall and harbour, the parks and beaches. All of those things can be seen clearly from above without needing to be elevated a quarter of a mile above street level – the height that can be reached from Toronto’s CN Tower. And one of the great things about the Harbour Centre is that tickets can be used for unlimited access throughout the day. So it’s possible to visit and see the city in the crisp morning light, then spend the remainder of the day enjoying other activities, before returning to enjoy a drink while watching the sun go down over the city. There’s also a revolving restaurant which, over a 60 minute period, offers its diners a fantastic view in every direction. 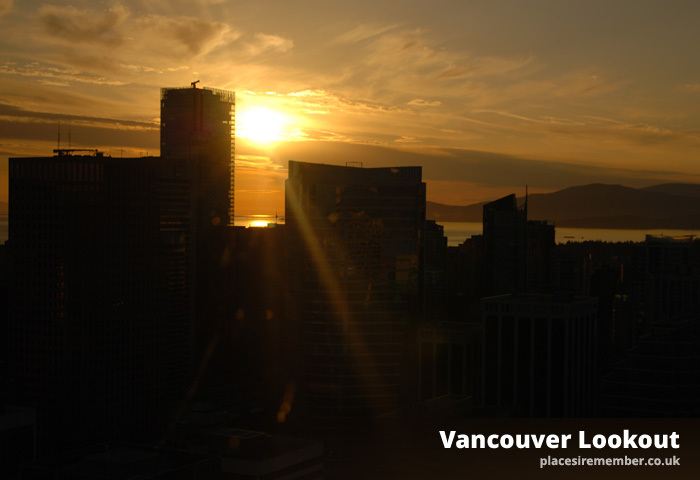 A meal at the Top of Vancouver is recommended, as the food is excellent – though naturally a little more costly than you’d be charged at similar restaurants throughout the city. 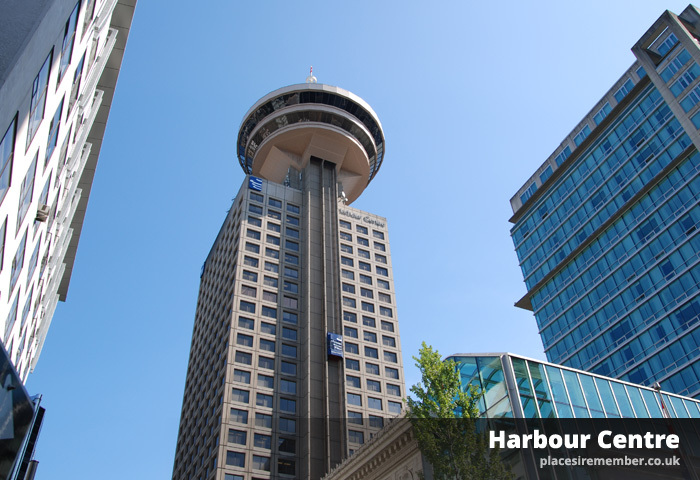 The Harbour Centre is located a couple of minutes walk from Waterfront station. An adult ticket for the Vancouver Lookout costs $16.25.